Tach-It #805 Standard Tagging Fasteners. 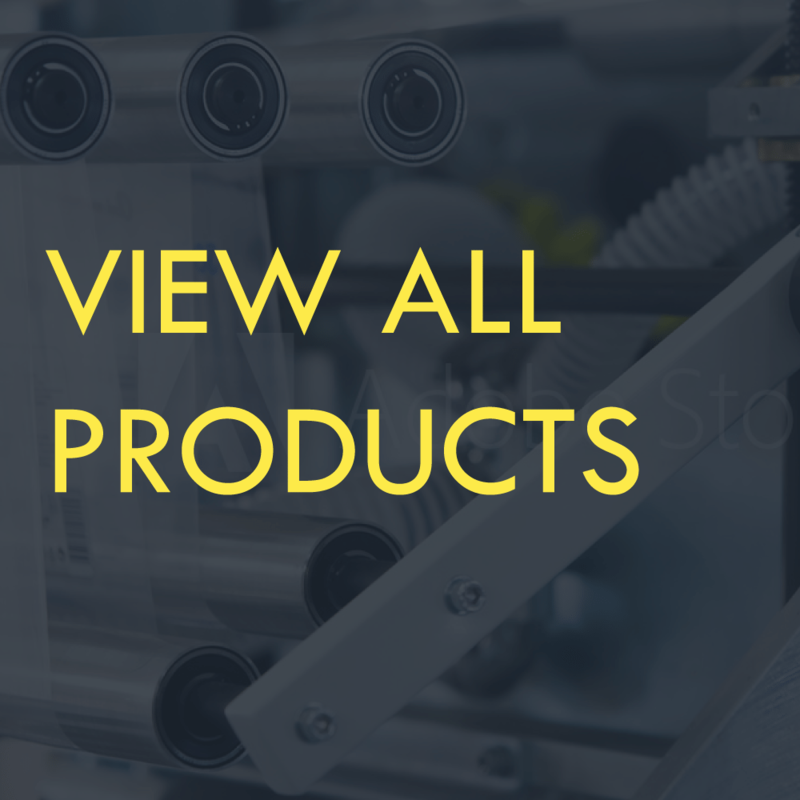 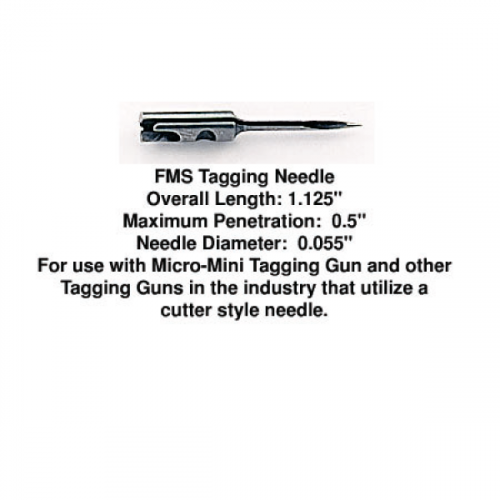 Works in the Tach-It 2 Standard Tagging Tool (TI2S), Tach-It Long Tach-It 2 Tool (TI2L), Tach-It Micro-Mini Standard Tagging Tool (Micro-S), Simba Standard Tagging Tool (Simba-S), and most other Standard tagging tools on the market. 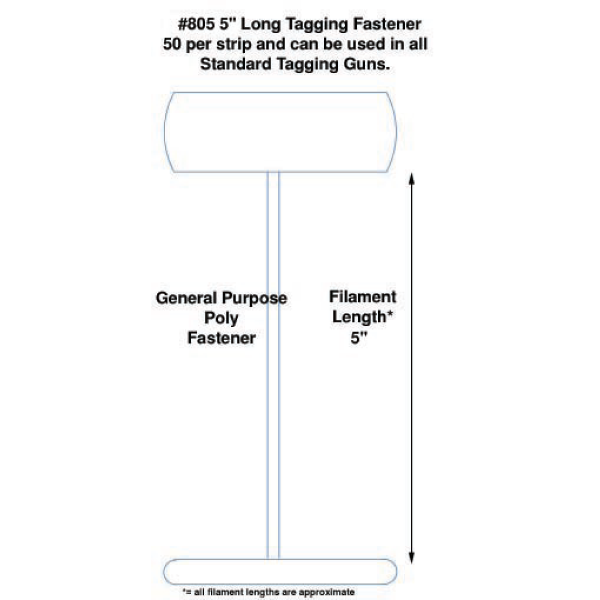 Tach-It #805 General Purpose Tagging Fastener for use in any Standard tagging tool including our #TI2S Standard Tach-It 2 Tool, our #TI2L Long Tach-It 2 Tool, our Micro-S Micro-Mini Standard Tagging Tool, and our Simba Tagging Tool. 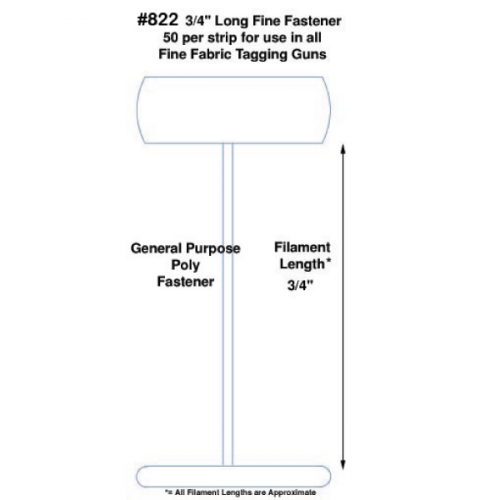 This Fastener is 5 inches long, natural color, and has 50 fasteners per clip.